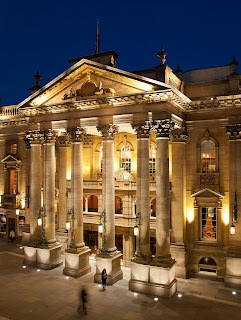 Newcastle Theatre Royal has announced record sales for next year’s panto before this year’s production has even opened! 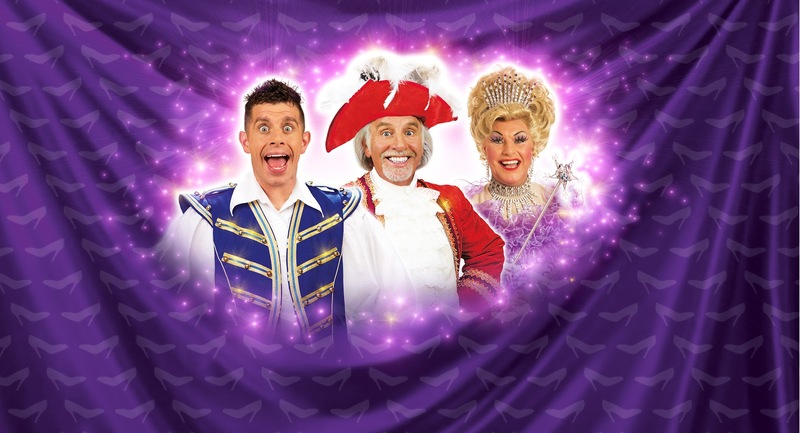 It follows the announcement that the 2016/17 panto starring seasonal favourites Danny Adams, Clive Webb, and Chris Hayward will be Cinderella - the greatest panto of them all! 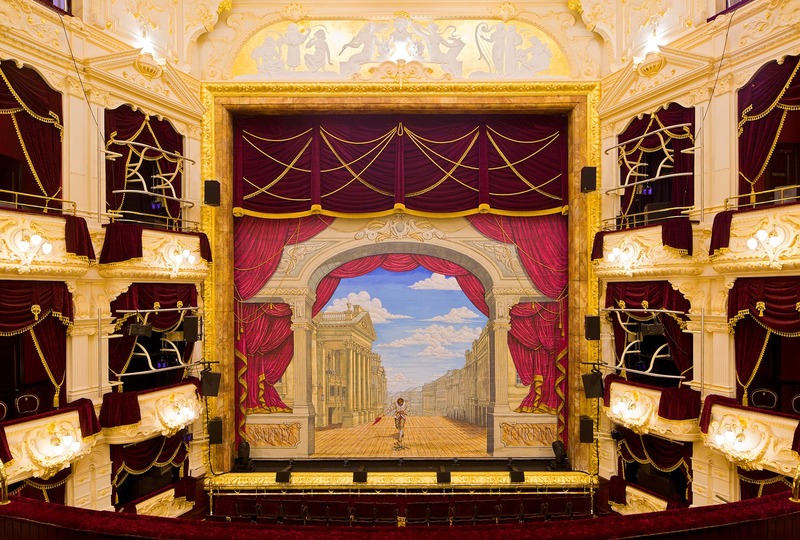 Audiences have been going wild for Cinderella ever since the tickets went on sale. Cinderella will see Danny Adams play Buttons, Clive Webb play Baron Hardup and Chris Hayward play The Fairy Godmother in what promises to be a glittering production sure to delight all the family. Cinderella will be brought spectacularly to life in a sumptuous production packed with special effects, family-friendly comedy, stunning sets, outrageously dazzling costumes, and that most magical pantomime moment when Cinderella is transported to the Prince’s Ball with the help of a pumpkin, some mice and lots of Fairy Godmother magic! Newcastle Theatre Royal panto-goers can also be certain of an enchanting score, magnificent dance routines and of course all the latest special effects, provided by The Twins FX, for which the panto has become renowned for in recent years. Cinderella is produced by Qdos Entertainment, the world’s largest pantomime producer, which will stage 24 productions throughout the UK this Christmas. 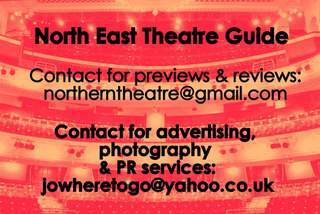 Cinderella appears at Newcastle Theatre Royal from Tuesday 22 November 2016 – Sunday 15 January 2017. Tickets are available from £13.00 and can be purchased from the Theatre Royal Box Office on 08448 11 21 21 (calls cost 7ppm plus your phone company’s access charge) or book online at www.theatreroyal.co.uk.